Birthday Parties for Kids, Pre-Schoolers, Graduations & Special Occasions! 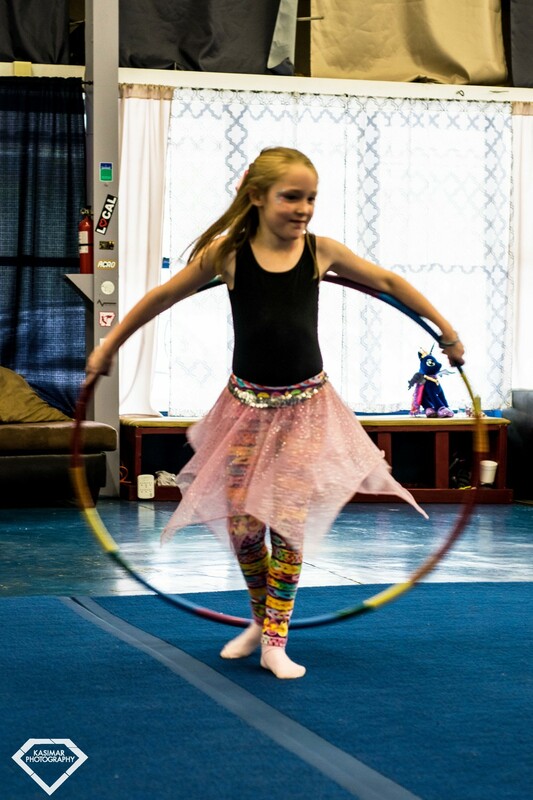 Join our interactive circus environment & learn real circus tricks for two hours led by one of our Circus instructors. 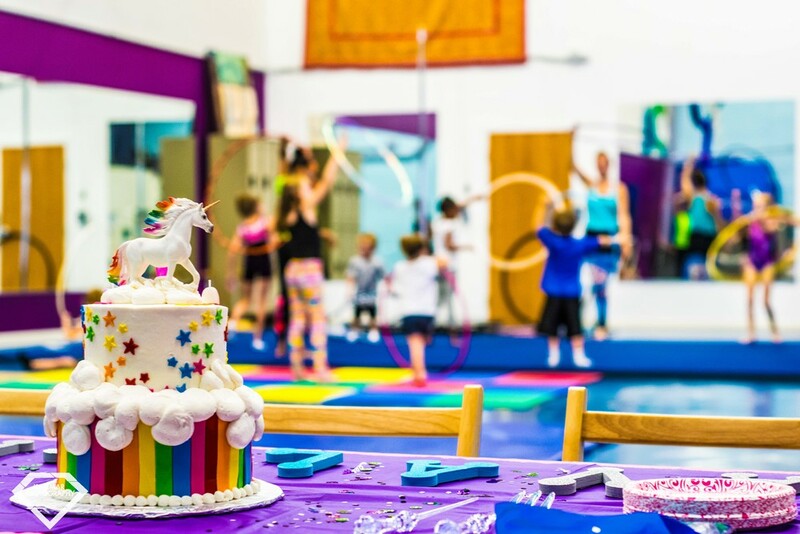 The Birthday party includes two Circus Activity sessions (Trapeze, Aerial Silks, Juggling, Hula Hooping, Tumbling, Balancing, Aerial Hammock, Rope, or Aerial Hoop), plus games, music, and an area for cake and presents! BOOKING INSTRUCTIONS: Please click on the date on the calendar you would like to book and complete the form. For date and times outside the calendar, please email us to book at info@arcircus.com. A $180 deposit is required at booking. Remaining balance is due the day of the party.